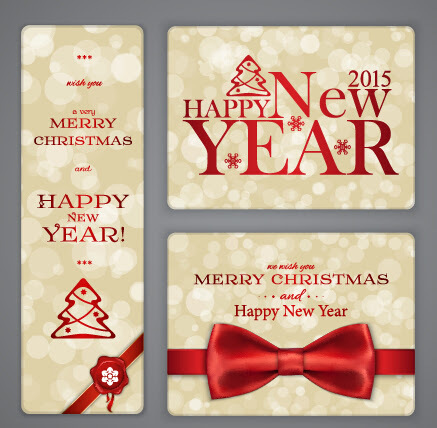 Christmas best Gift/Merry Christmas and Happy New Year 2015. Jesus is the best gift given to us by God,let us celebrate Him and remember that the best gift we can give back to God,is our heart. For God so loved the world, that he gave his only begotten Son, that whosoever believeth in him should not perish, but have everlasting life John3:16. Glory to God for giving us His only Son,Jesus Christ who came and died to save us about 2000 years ago.For unto us a child is born, unto us a son is given: and the government shall be upon his shoulder: and his name shall be called Wonderful, Counsellor, The mighty God, The everlasting Father, The Prince of Peace,Isa.9:6. Though He was God Himself,yet humbled Himself to come down to us,choose to be born to a young inexperience virgin woman,and to a foster father who was a carpenter.He was born in a small town named Bethlehem and in a manger,where animals were kept because there was no room for Him in the ink.Wow,what a HUMILITY! When He was born the wise men came with gifts of gold,frankincense and myrrh,the Shepherds paid homage, How about YOU? As we buy gifts for families and friends this season let us remember to give JESUS a gift too.There is one important gift Jesus seek for,guess…our HEART. My son give me thine heart,and let thine eyes observe my ways Pro.23:26. Behold, I stand at the door, and knock: if any man hear my voice, and open the door, I will come in to him, and will sup with him, and he with me Rev.3:20. Jesus wants to come into your heart,open your heart’s door to Him today,’for out of the heart is the issues of life’. This year has been a great year in our lives and fellowship with Him,to God only be all the Glory,even as we expect more next year.Thanks everyone for your encouragement and support throughout this year 2014. Author travail2prevailPosted on December 25, 2014 March 22, 2015 Categories Christianity, Jesus Is AliveTags chr, christmasLeave a comment on Christmas best Gift/Merry Christmas and Happy New Year 2015.